Stayed across the road in the hotel and it was an easy decision to get something to bite here. 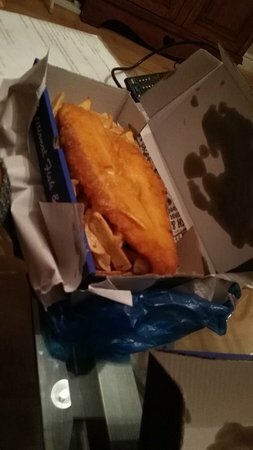 Got some chippies with half a chicken for a good price of only £5. Tasty meal too and good portion size. 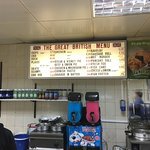 Good fish and chips very clean shop and friendly and helpful staff. 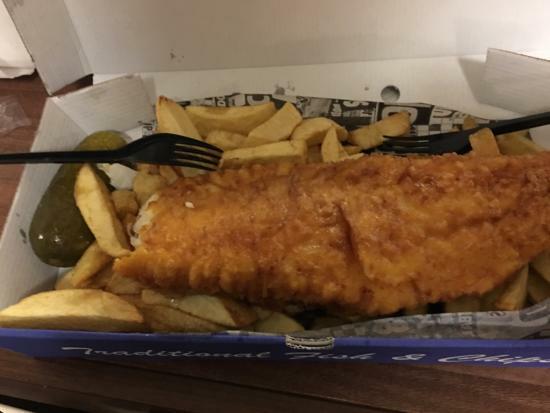 We phone up and order first cuts of cod nice thick fish cooked to order and served if asked for in cardboard boxes so nothing gets sweaty whilst travelling home with dinner. Top notch food. Fish cooked very well, friendly owners. Regularly visit and they never disappoint. Would highly recommend. 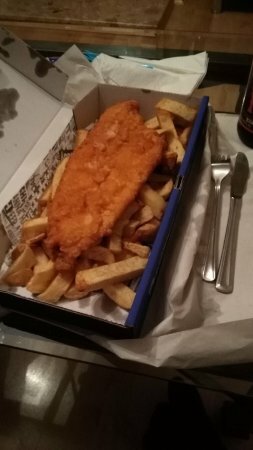 This fish and chips shop is incredible, always good fish, and chips that are cooked just right. Recommend to anyone. 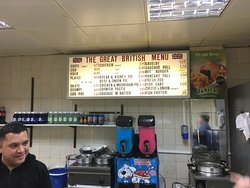 Get quick answers from Lucas Fish Bar staff and past visitors.